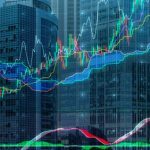 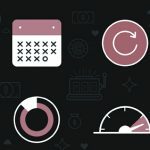 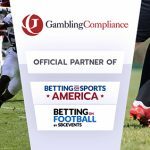 SBC and leading regulatory intelligence portal GamblingCompliance have joined forces in order to improve the dialogue around gambling regulations. 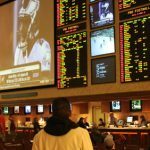 The state of New York is set to overtake Nevada and become the largest sports betting market in the U.S.
GamblingCompliance says legal US sports betting market could be worth $12.4b; Eilers Research says eSports bets will be worth $1.8b by 2020. 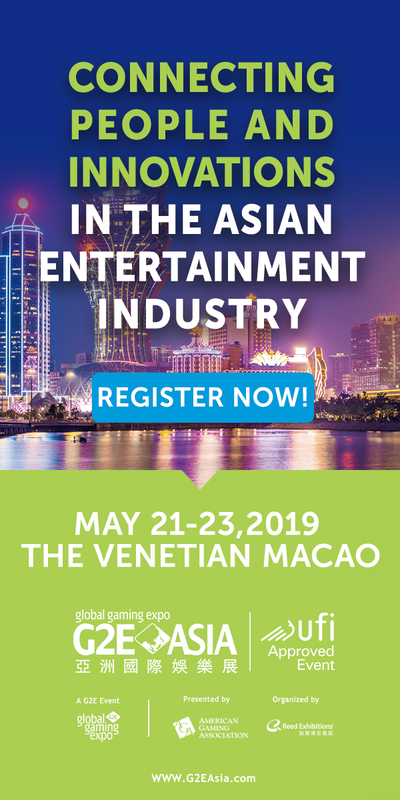 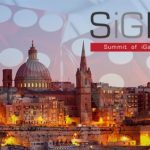 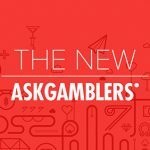 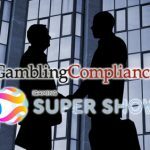 GamblingCompliance, announced today it will be the lead partner on the new iGaming Compliance Conference taking place at iGaming Super Show.